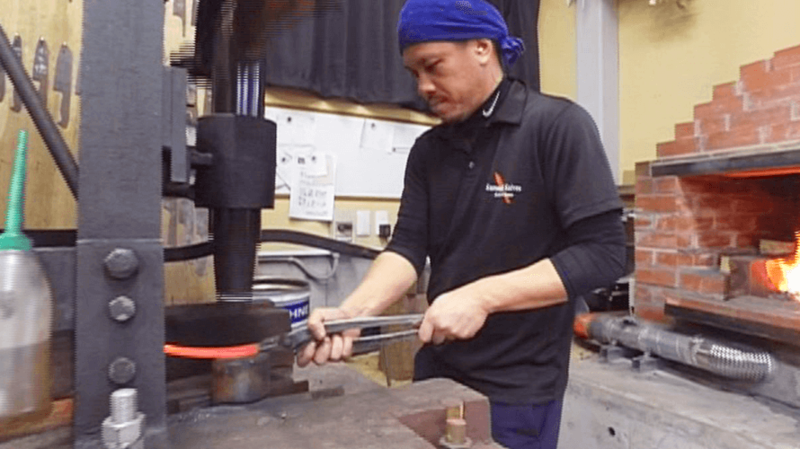 SPIRIT OF JAPAN Strike away into the future!The passion of young blacksmiths | jibtv.com | Japan International Broadcasting Inc.
Strike away into the future! 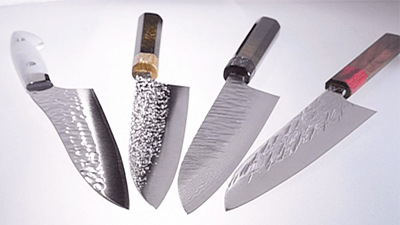 Echizen hammer forged knives made in Fukui prefecture is known for its durability and cutting quality. It is designated as a traditional craft product of Japan. 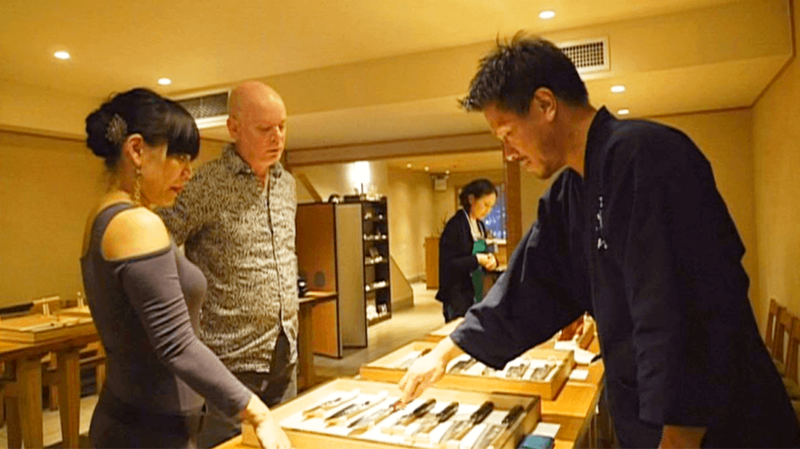 At the Takefu Knife Village, knives are manufactured and sold, and is also a place where a number of cutlery makers share the workshop and facilities with each other. It serves as a training arena for young blacksmiths as well. Learning together beyond the bounds of each company, the new generation blacksmiths incorporate fresh sensibilities into traditional forging techniques. The program follows their venture into crafting knives with innovative design and functionality.